“One day they sell energy, the next they blow up power lines,” said Crimea's First Deputy Prime Minister Mikhail Sheremet, adding that the peninsula is done with energy supplied from Ukraine. 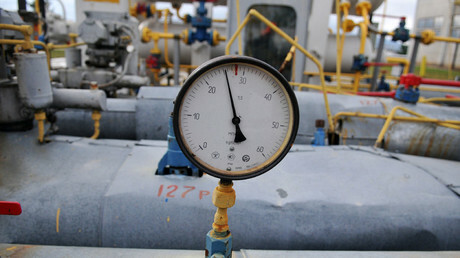 "We have definitely decided to abandon supplies of Ukrainian electric energy. We do not need it. The question of the supply of electricity from Ukraine has long been off the agenda,” said Sheremet. “There's no one there to negotiate with or talk to. They’ve got some shady business. One day they sell energy, the next they blow up power lines,” he added. 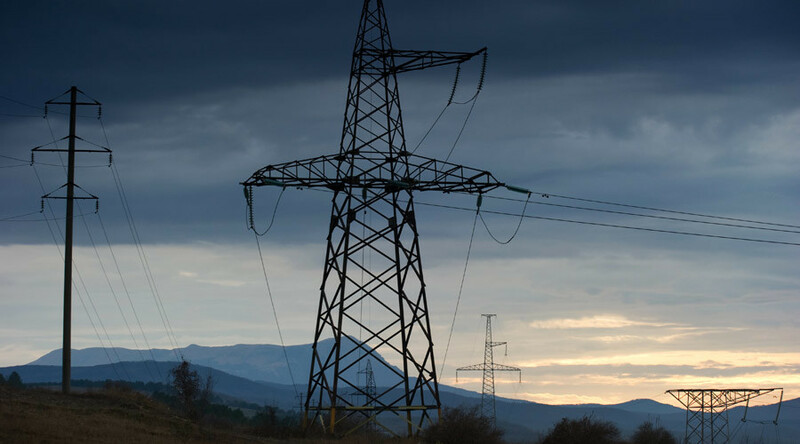 Ukraine’s Ukrenergo says the three power lines from Ukraine to Crimea are now rebuilt, and Kiev is ready to renew supplies in a matter of hours. According to Sheremet, Crimea is using energy from mainland Russia only. He added that a second energy bridge is being built and power shortages will be sorted by the beginning of May, ending the emergency situation. Crimea was completely blacked out on the night of November 22, 2015, as all four power lines to the peninsula were blown up in Ukraine. Local authorities declared an emergency situation. The situation improved with the opening of the first thread of an energy bridge from the Krasnodar region across the Kerch Strait on December 2. After two weeks, the second thread started working, increasing the capacity to 400 MW. Russia plans to finish the second power bridge in April- May, which will ensure Crimea won’t need electricity supplied from Ukraine.